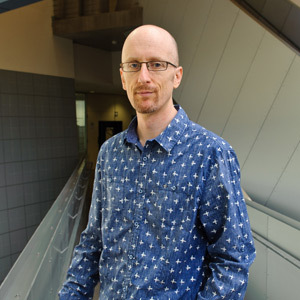 Professor Brett Hutchins, Head of Media, Film and Journalism (MFJ). Welcome to the School of Media, Film and Journalism (MFJ) in the Faculty of Arts at Monash University. We are a dynamic school teaching and researching across the fields of Media and Communication, Film and Screen, and Journalism. One of the key strengths of the way we teach in MFJ is the blending of critical enquiry with practical and professional experiences, providing students with skills and understandings to explore – and address – vital issues of the media today. The school offers a range of courses at undergraduate and postgraduate level preparing students for professions of the future, in a global perspective. Students can study Communication and Media, Film and Journalism as majors in the Bachelor of Arts. The new Bachelor of Media Communication at our Caulfield campus offers students an unparalleled mix of practice-based learning, theory and portfolio development. 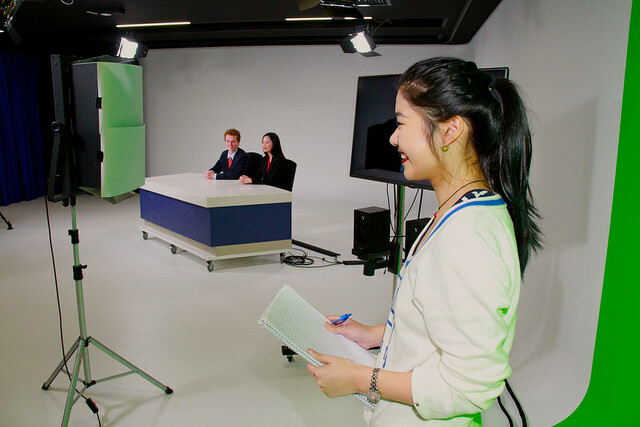 The school features the Monash Media Lab, which has a full suite of news studios and digital media production spaces that puts MFJ at the forefront of contemporary teaching. This cutting-edge facility provides our students with a highly professional environment where they can learn the digital media production and communication skills needed in the 21st century. Our research explores how changes in communication impact on the ways we live, work, interact and connect; the history and meaning of niche and popular media forms; and how media forms and their distribution are transforming content and uses in a constantly changing digital media landscape. We also have a vibrant community of doctoral students completing their PhD studies within the Film, Media, Communication and Journalism program. Through its Media Matters seminars, the School offers a monthly forum to debate contemporary media industry topics. I invite you to explore this website where you’ll find information and news about our courses, our staff and students. You’ll find testimonials from our students and examples of their work.